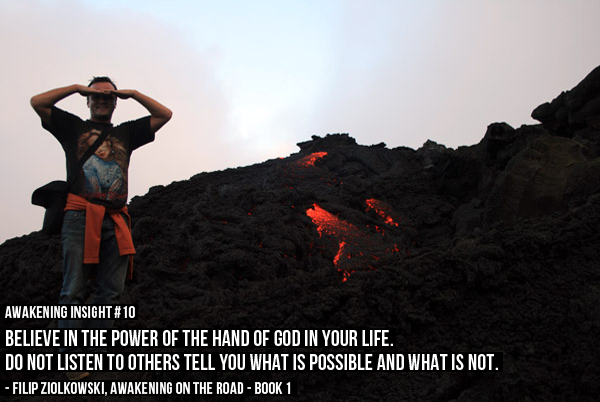 AWAKENING INSIGHT #10 Believe in the power of the hand of God in your life. 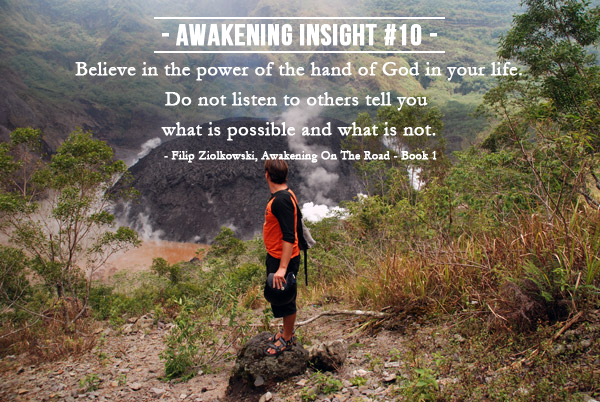 AWAKENING INSIGHT #10 Believe in the power of the hand of God in your life. Do not listen to others tell you what is possible and what is not.